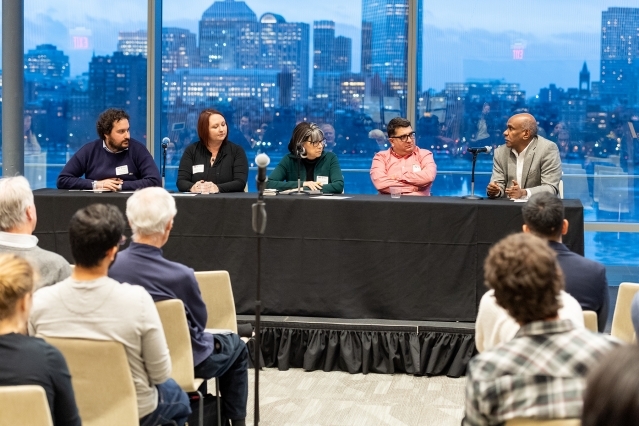 A Civil and Environmental Engineering event featured the interdisciplinary research of IDSS and CEE faculty, including Susan Silbey and incoming professor Cathy Wu. 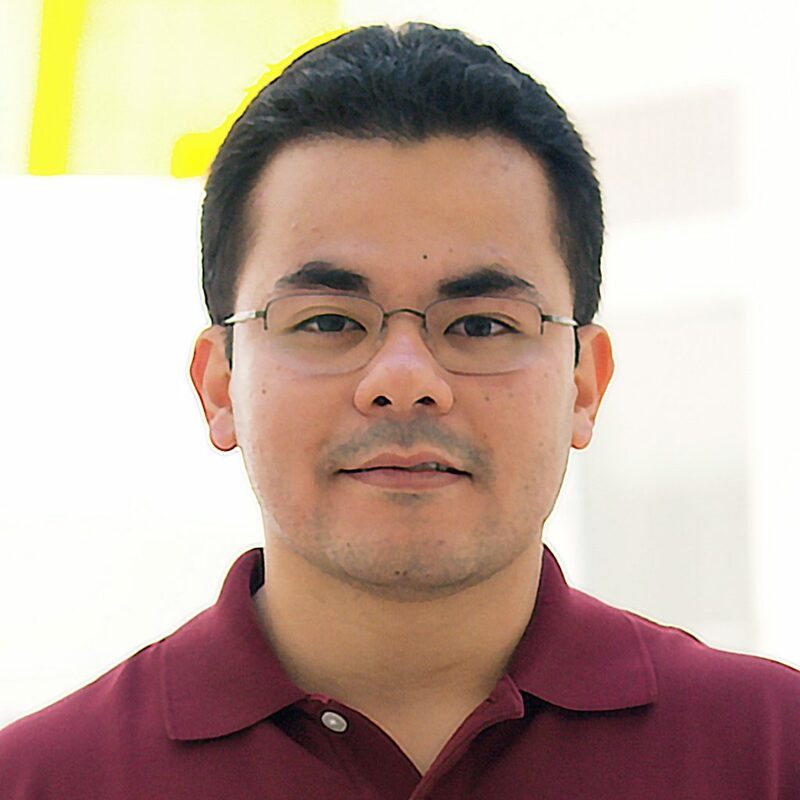 A PhD candidate with the Laboratory for Information & Decision Systems (LIDS), Igor's research is on the development and deployment of networking algorithms designed to keep information fresh in large-scale networks. 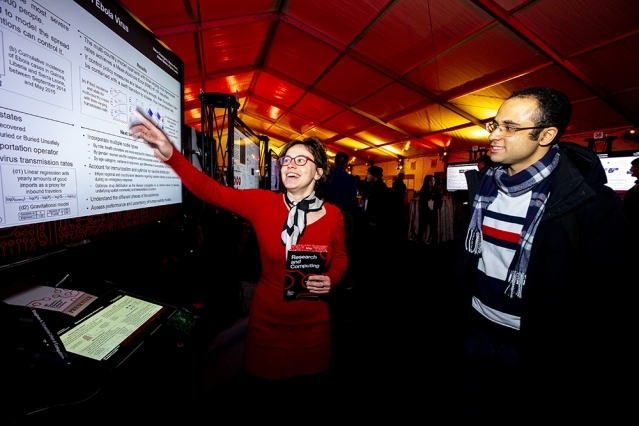 Social and Engineering Systems (SES) student Marie Charpignon and Technology and Policy Program (TPP) student Manon Revel presented research that uses computational tools at last week's celebration for the new Schwarzman College of Computing. 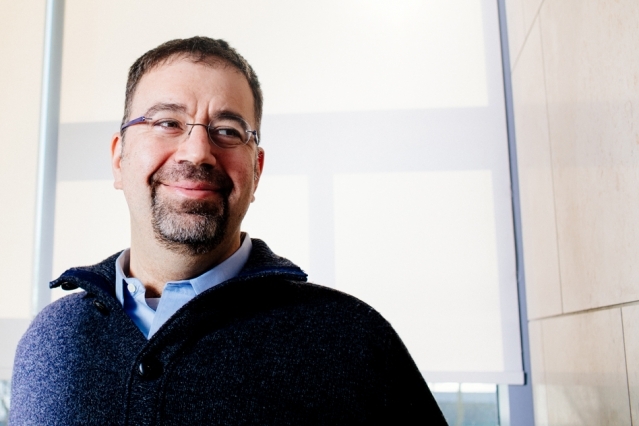 A new study co-authored by MIT economist and IDSS core faculty member Daron Acemoglu studies the interplay of institutions, political systems, and economies -- and finds that democracy significantly increases development. 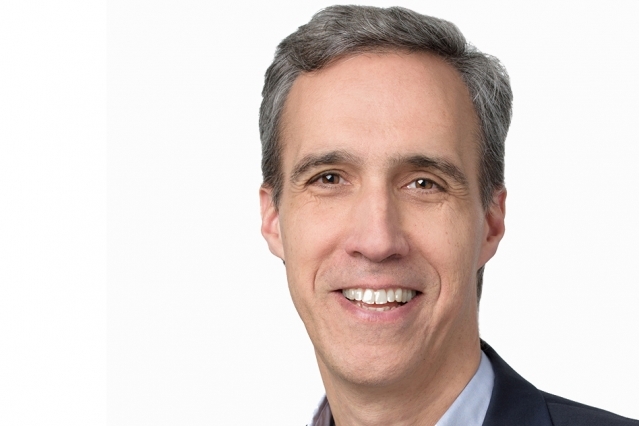 Dan Huttenlocher SM ’84, PhD ’88 has been named the first dean of the MIT Schwarzman College of Computing. 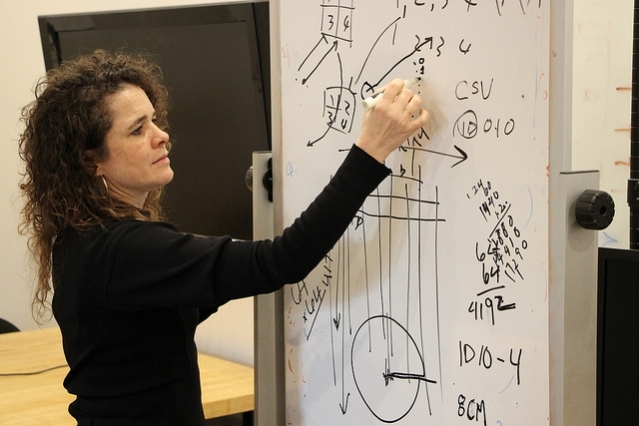 A member of Cornell’s computer science faculty, Huttenlocher is the founding dean of Cornell Tech. 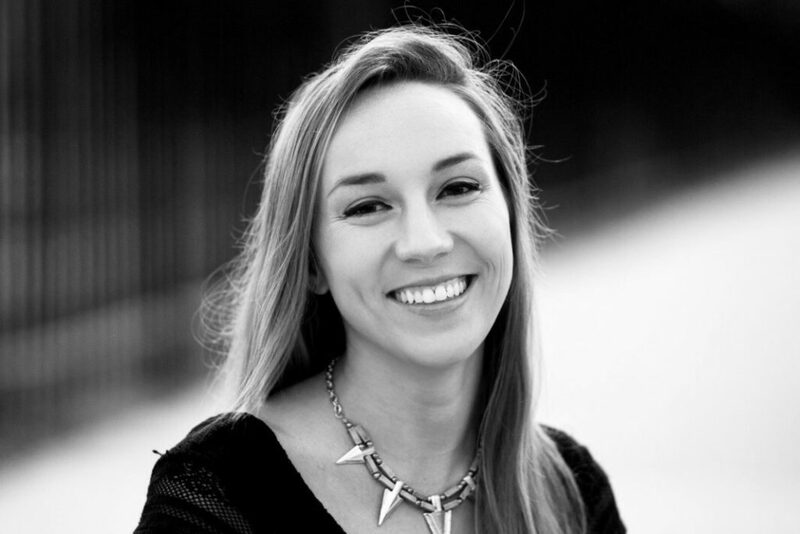 A dual Technology and Policy/AeroAstro student, Julia's research focuses on developing sensors and metrics for remote telehealth systems -- helpful in remote regions, essential for astronauts in space. 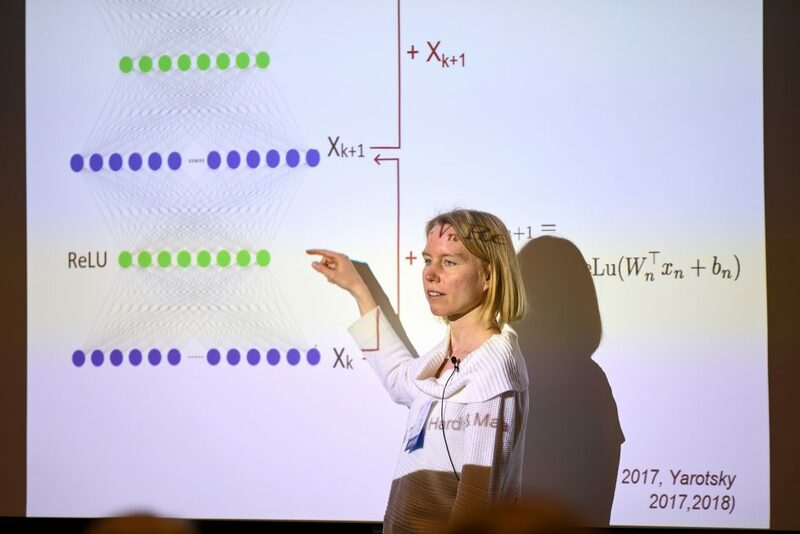 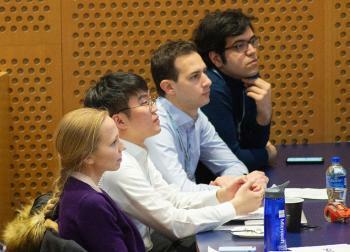 The 24th annual LIDS Student Conference featured plenary speakers, a career panel, and student presentations on topics like Optimization and Algorithms, Networks, Machine Learning and Statistics, and Control Theory and Applications.